Hello. 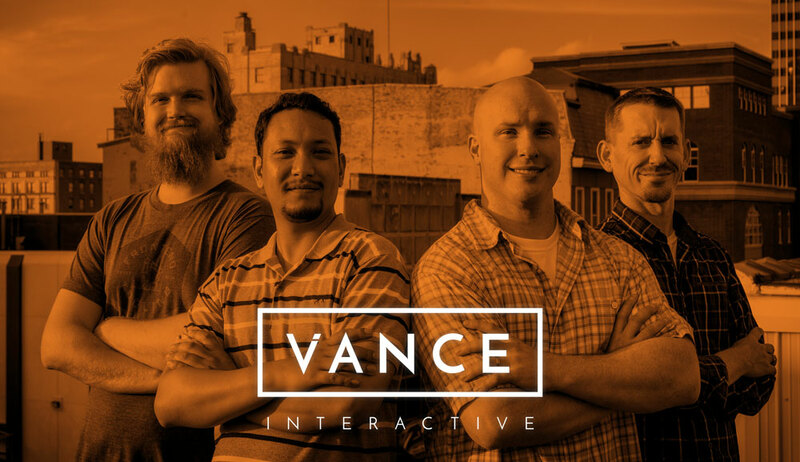 We are Vance Interactive. We aren’t your standard digital agency. At Vance Interactive, we love to help companies grow by leveraging technology to squeeze the most out of every marketing dollar. Technology changes fast, and traditional marketing isn’t what it used to be. We created VI to help small-medium sized businesses plug into the same technology that Fortune 500 companies use to grow. Let’s grow together. All you need to do is look around and you will see faces glowing. Like it or not, smartphones absorb huge amounts of people’s attention. If you need to get in front of your customers, you need to go digital with your marketing. It’s easier than you might think. Gone are the days when a business needs to spend thousands of dollars on a TV/Radio/Print ad campaign, onto to receive a lackluster sales report a month later. One of our favorite things to set up is conversion tracking. These ad campaigns are tracked by the click…every single second. It’s simple when set up correctly: Every click is tracked to an order. That means you instantly know what marketing source generated each sale. No more wasted ad dollars. No more advertising to people who don’t fit your demographic. Efficient, Effective Advertising. Boom! When I say that we “leverage technology to squeeze the most out of every marketing dollar” This is what I’m talking about. We design and set up ads to target your specific customer demographic, then we track every click to get the most out of your advertising dollars spent. I am passionate about lots of things. One of my passions is helping people with technology. I’ve been in business for 12 years and I have been blessed with an awesome team (a few of them are shown above). Together, we are helping a lot of companies achieve greater things. You are invited to get a glimpse of our passion. It would be our privilege to serve you today. Get in touch; Let’s make technology work for you, together. Brian is the founder of Vance Interactive. He is passionate about his Family, Faith, Technology, Fast Motorcycles, and Smoking BBQ. Brian has served as a technical/marketing consultant for 12 years, and has been a featured speaker for Industry Conferences. We'd love to chat about your ideas.